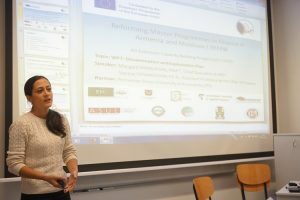 The kick-off meeting of the Erasmus+ Capacity Building in Higher Education Project “Reforming Master Programmes in Finance in Armenia and Moldova” (REFINE) was held successfully on 22 and 23 November 2017. 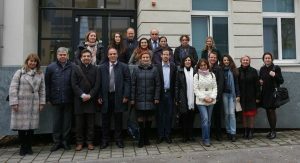 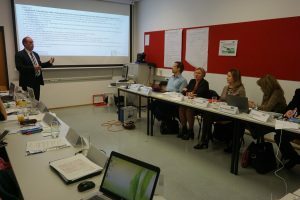 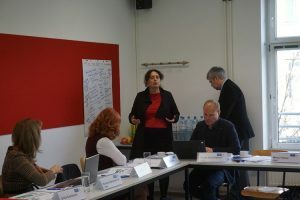 The meeting took place at the University of Applied Sciences BFI Vienna (Austria) and representatives of all ten partner institutions from the EU, Armenia and Moldova participated. 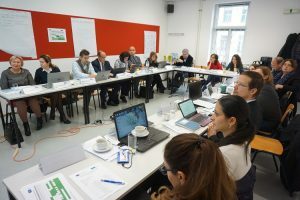 The REFINE project aims to promote the quality and practice-relevance of six existing Master (MA) programmes in Finance in Armenia and Moldova through targeted reforms.